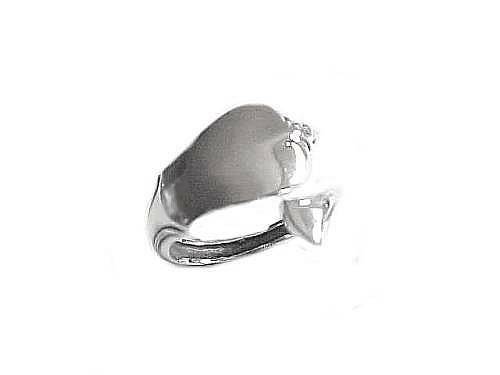 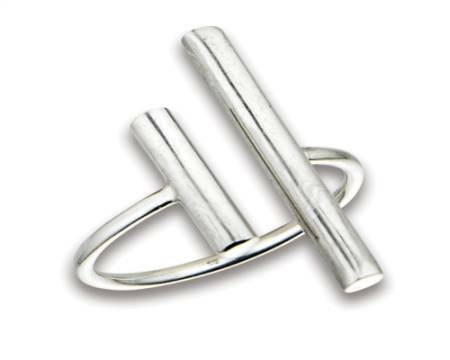 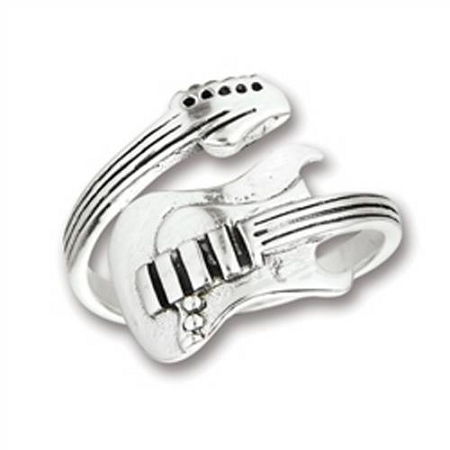 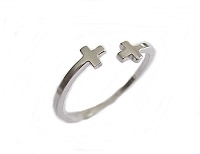 This Plus Size Ring in Sterling Silver has a Guitar Design for the Musician or Music Lover. 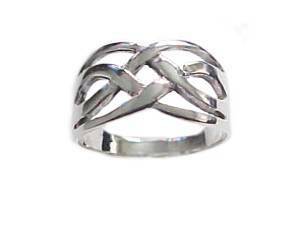 Comes in Size 8, 9, 10, 11, Size 12, 13 Size 14 and Large Size 15 and Half Sizes For Men or Women. 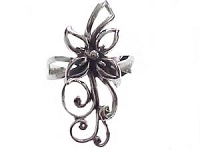 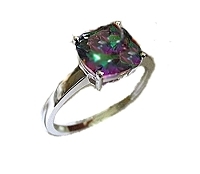 See Free Shipping and Coupon Offers for Qualifying Orders.